One of the most historic towns in Northern Ontario. See some of the most amazing views tied to an amazing story. A step ahead in hosting great concerts and theatre. Thousands came from all over the globe. SUMMER IS FUN IN COBALT! Cobalt is a dynamic community nestled in the heart of the Pre-Cambrian Shield. 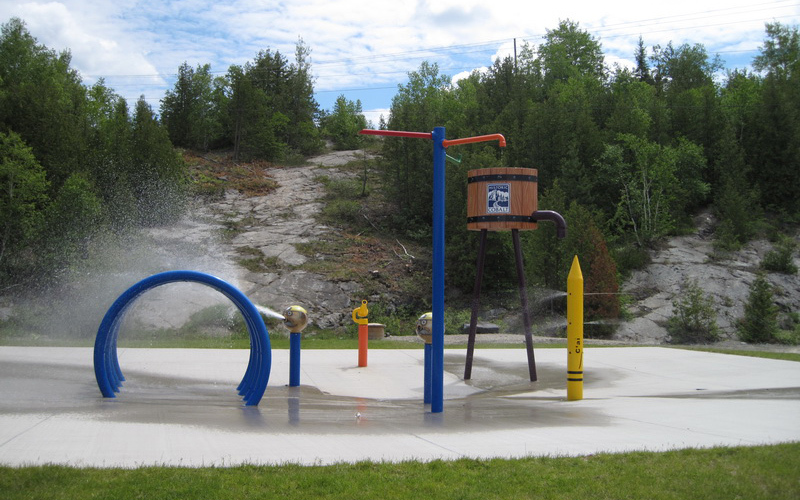 Named Ontario’s Most Historic Town and a Parks Canada National Historic Site, Cobalt enjoys all of the services of much larger communities in a relaxed lifestyle. The town’s modern infrastructure and enhanced telecommunications services afford many opportunities for individuals wanting to relocate or establish a small business. Cobalt is well situated for the individual who is seeking an environment that ensures a superior quality of life while still being connected to the information highway. Cobalt boasts the cleanest water in the country having protected its water supply since 1917 through the Cobalt Municipal Water Act, unique legislation passed by the Ontario Government. The source of the town drinking water is totally protected from development or recreational use. Described as one of the most interesting communities in the country, it offers a unique experience for residents and visitors alike. Come for a day, discover a century! The Town of Cobalt Office will be closed on Good Friday April 19th, 2019 and Easter Monday April 22nd, 2019. In case of any Municipal Emergency, please contact the Manager of Public Works and Properties Wayne Sutherland at (705)648-3044. Have a question for Council? Here’s what you should know.